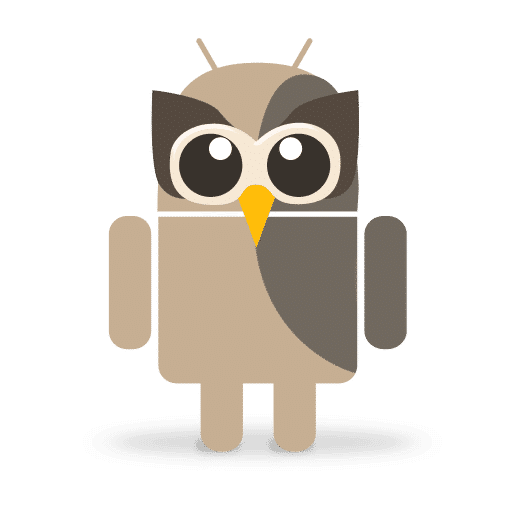 As you likely noticed, HootSuite added to our social media dashboard offerings with the release of a version for Google’s Android open mobile platform, then followed up the release with the acquisition of Swift App, the company behind the creation of the popular Android Twitter app. Fresh off its recent Android launch, Canadian social media startup HootSuite acquired developer Swift App to beef up its presence on Google’s mobile platform. Sebastian Delmont, the developer behind Swift App, will join HootSuite as a mobile adviser. His company built a Twitter client of the same name for Android phones (the first picture below). Neither company released terms of the deal. Swift was my favorite Android Twitter app last fall, mainly because it was among the fastest and easiest to navigate. However, I needed multiple account support to make it my full-time choice. Swift’s developer, Sebastian Delmont, has since added multiple accounts and a long list of other features to Swift – only he’s done it under the HootSuite banner. Days after launching its Android application, Hootsuite is announcing that they have acquired developer Swift App. This doesn’t come as a total surprise as Swift App was the company behind the development of Hootsuite’s recent twitter client for Android. Observant Android users who had previous experience with Swift app noticed striking similarities between the two apps. As part of the acquisition, Sebastian Delmont, will join the HootSuite team as a mobile adviser. Vancouver-based social web development company HootSuite Media has acquired Swift App, a company focused on developing social media applications for Google’s open mobile platform, Android. The announcement comes shortly after HootSuite released its version of the social media dashboard for Android handsets based on Swift App. HootSuite Media, Inc. announces acquisition of Swift App, Inc. a company focused on developing social media applications for Google’s open mobile platform, Android. 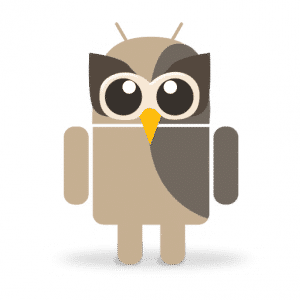 The announcement comes shortly after HootSuite released a version of the social media dashboard for Android handsets based on Swift App.